Your home is market-ready, but are YOU market-ready? Your home is about to hit the market. You did your homework and chose a really good Realtor who knows their stuff. Your home is looking the best it has looked in years. It looks so good now, you joke with your Realtor that you’ve changed your mind about selling. You’ve decluttered, you’ve scrubbed and cleaned until the inside is Q-tip clean, you serviced the furnace and cleaned the roof and gutters. You've focused on the most important things to fix before listing a home. Fido and his GI issues are safely sequestered at Aunt Ellie’s. Your home is priced perfectly and those photos, in your humble opinion, are worthy of the front cover of Architectural Digest! Your home is most certainly ready for prime time and the heaving masses of eager buyers. The question is: are YOU PERSONALLY ready? Obviously, getting your home ready is critical. However, you, yourself must also be prepared for the market and what is about to happen over the next few days, weeks and months. 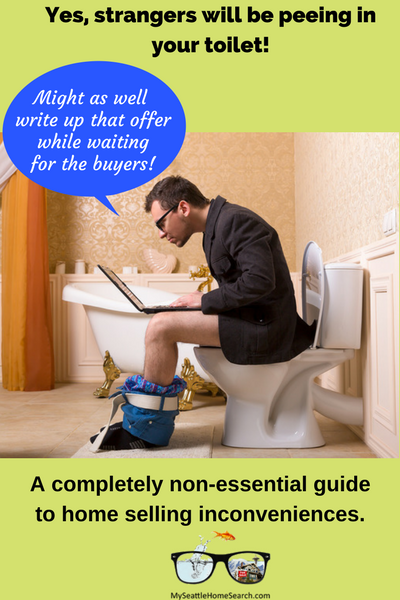 Are you sure you really want to sell your home? 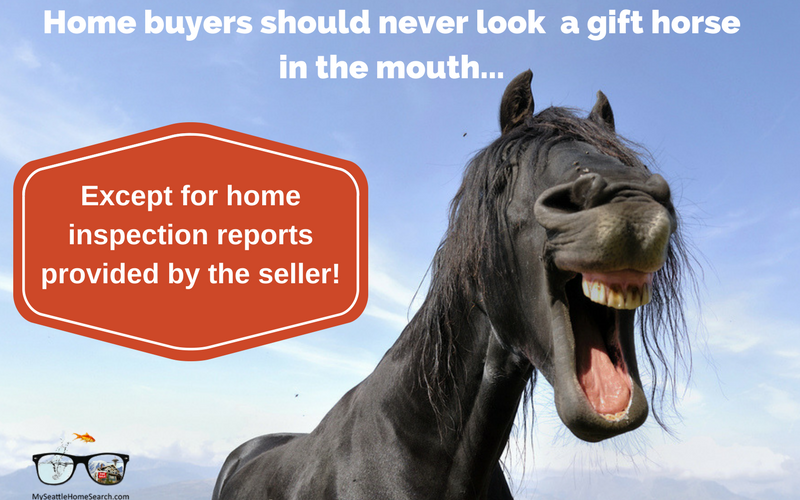 Yes, it’s getting a little late in the game but are you 100% committed to selling your home? 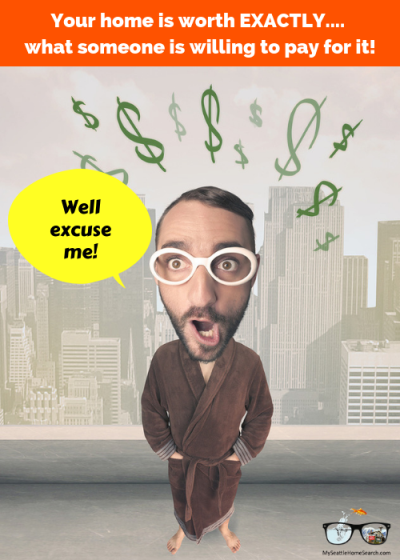 What’s the real reason you want to sell? People sell their homes for many reasons. Some have to sell because they are relocating for a new job and some have to sell because they lost a job. Some sell because the home has grown too small for their growing family and some sell because they have become empty-nesters and the home is now too big. Many areas in the US are firmly in the grips of a strong sellers’ market including homes for sale in Seattle WA. Competition between buyers for the limited inventory is intense and multiple offers is currently the norm. Everything goes in cycles but for moment at least, sellers are comfortable set in the driver’s seat, king of the castle and masters of their domain (that is, until they turn around and try and buy their next home). 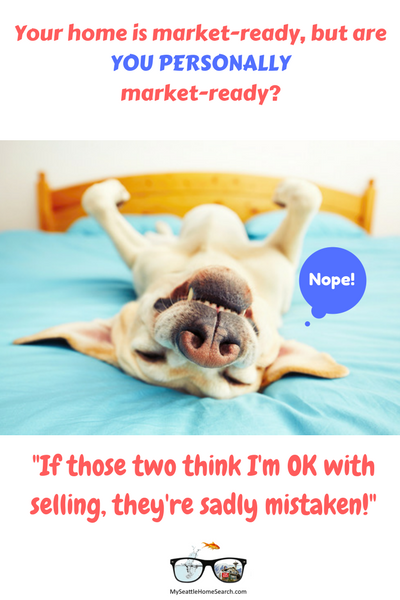 If you're selling your home and you and your Realtor have done the basics like preparing your home properly, pricing it correctly (don’t get greedy!) and take great photos, you can usually expect to get more than one offer. In a slow market, you anxiously wait for an offer, any offer, to come your way. In a hot market, offers pour in the door and now you have to decide which one of the bunch is the best one. We’re only human and 9 out of 10 human sellers will automatically want to grab the offer with the highest price scribbled on it. 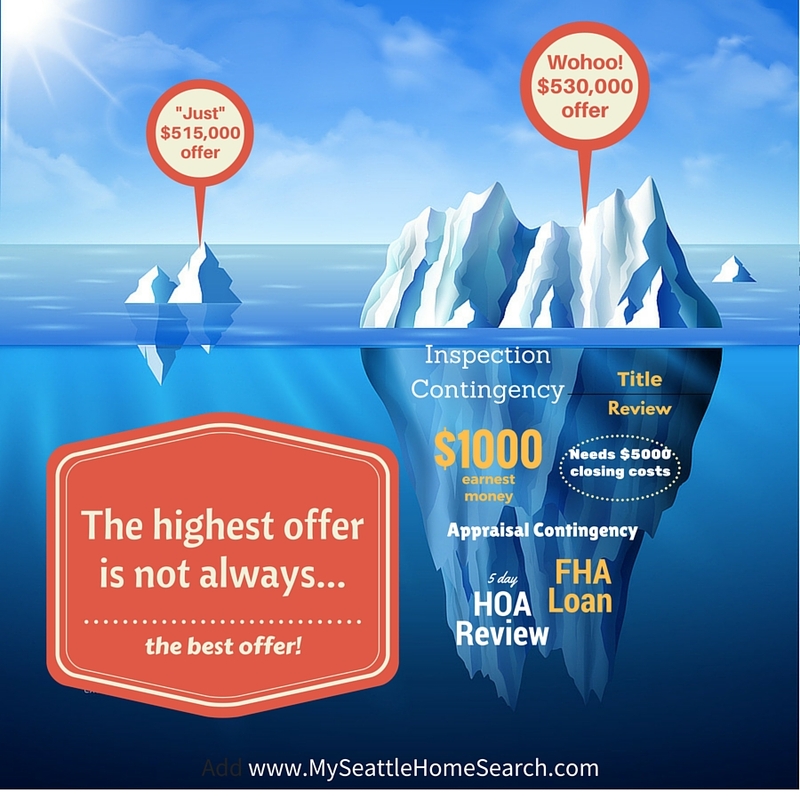 At first look, that highest price offer might look great, but you need to dive a little deeper to see what lies below the surface. 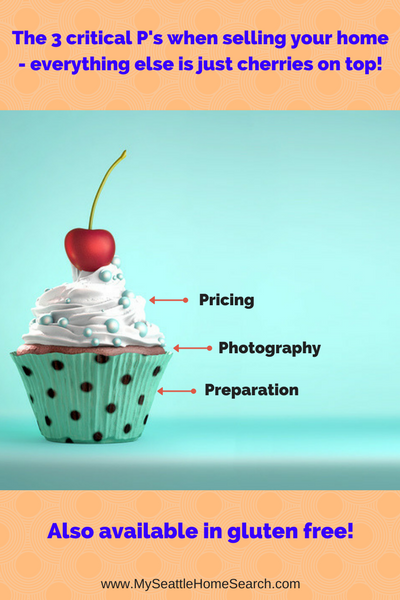 You have to look at the WHOLE OFFER to see what the buyer is really offering you. First of all, what are the components of a real estate offer? When a buyer makes an offer on your home, they will sit down with their agent and fill out a series of standardized forms that detail what the buyer wants to offer for your home plus the conditions under which they are willing to buy the home. A new listing alert pops into my inbox. I click on it hoping it might be a good match for my home buyer and proceed to review the photos…. “What is THAT!” I mutter to myself. “No really, what is that? I can’t tell from the photo”. I continue muttering to myself…“Sorry, listing agent, I should have realized you were using one of those disposable cameras they leave out at weddings and you grabbed a bunch of them thinking they would come in handy for an upcoming listing”. Yes, I do get a little self-righteous about these things and yes, let him without sin cast the first stone. But hey, my conscience is clear, just show me where to aim! The majority of Realtors are conscientious individuals and do a really good job for their clients. 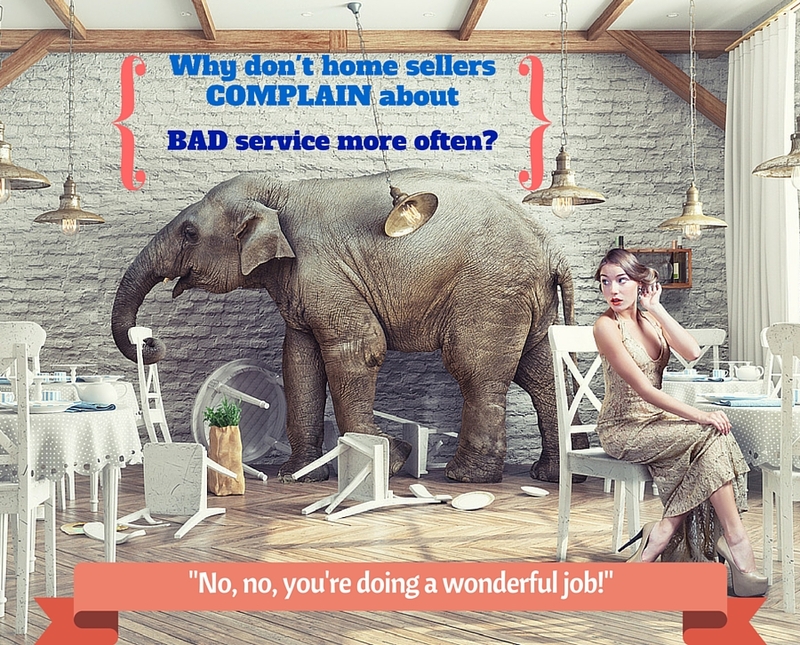 However, what surprises me is those home sellers who are unfortunate enough to end with a dud agent, why they don’t complain or do something about it? Bad Realtor photos are just one issue but can be an indication as to how the agent operates and their overall level of professionalism. Home sellers should be able to pick up on a bad agent BEFORE they sign on the listing contract dotted line. 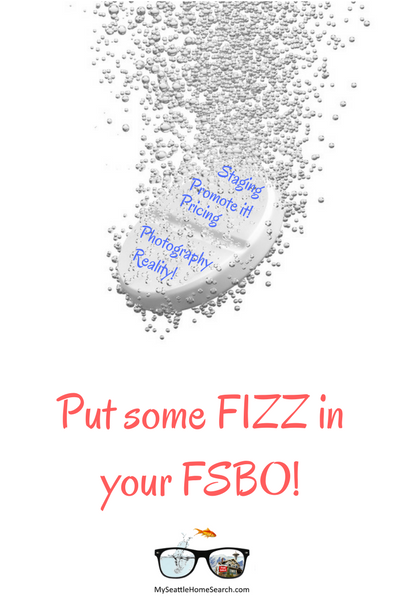 If the agent is comfortable with the seller, other agents and the general public seeing their bad photography handiwork, then maybe they don’t care about a whole list of other items that constitute basic standards of good service.